UNM Area Homes - Call Kevin Ramos! Nobody Knows OUR NEIGHBORHOOD better than I do! People looking for a quick commute to UNM or UNMH and anyone desirous of a more upbeat atmosphere will want to live in the neighborhoods surrounding New Mexico’s main university: The University of New Mexico. The university, hospital and the surrounding businesses provide residents with plenty services and activities within a close proximity. 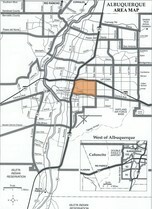 Homes in the UNM area are either within walking distance or only minutes away from the University of New Mexico campus. On campus you will find plenty of places to read, study or people watch. There are plenty of benches outside including by the duck pond. At the Student Union building you can grab a quick bite to eat or participate in a seminar or one of the many events hosted at the building. To find out current SUB events go to http://sub.unm.edu. 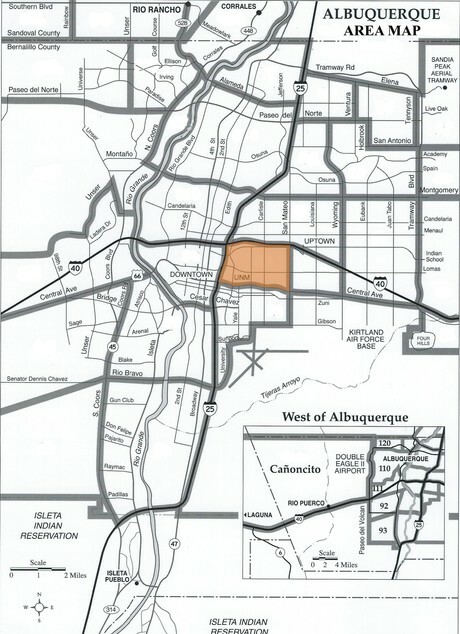 The UNM Area is also only minutes away from downtown Albuquerque where you’ll find more shops, restaurants and museums. For those who find a home nearby but not quite within walking distance to the university there is a large parking garage on campus, and parking lots and street spots available. Most parking comes with a fee. On the street you’ll find parking meters and in the lots and garages there are credit card machines. In downtown Albuquerque on Central and First you’ll find the Alvarado Transportation Center. The center is a hub for Rail Runner Express, Amtrack, Greyhound and the local bus service. The UNM area is a bustle of people and cars. Those who prefer the excitement of the city will enjoy living in this area. Another feature is the character of the homes. Since the university was founded in 1889 you’ll find some homes that display the architectural styles of that era and all the periods since. Talk to your REALTOR and take a tour of what’s available near UNM. Prime Residential Lot Located in the close-in NE. This Luxury Home site in the Highly Desirable Altura Addition is one street South of Altura Park.